L.E.S. Lyrics ebook out now! 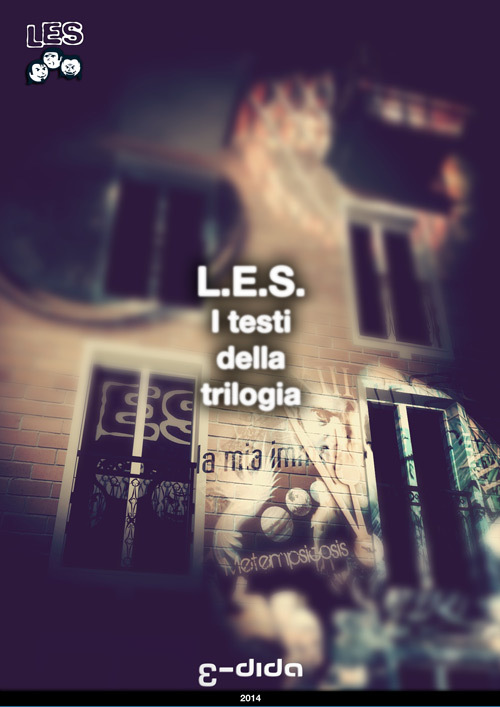 - L.E.S.L.E.S.